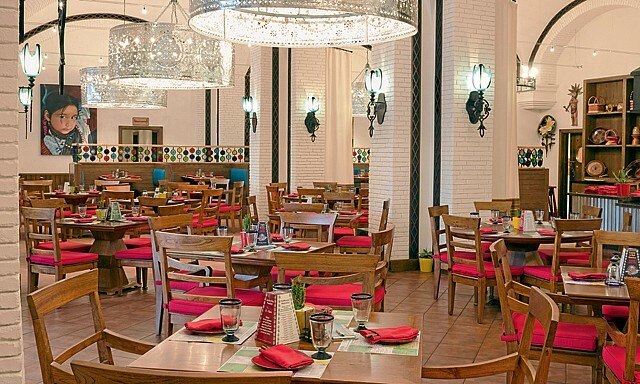 Tortuga is a vibrant and colourful Mexican restaurant in Dubai at Jumeirah Mina A’Salam, Madinat Jumeirah. 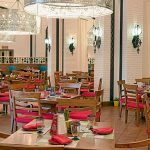 Guests at Tortuga are invited on a culinary journey to authentic Mexican home. 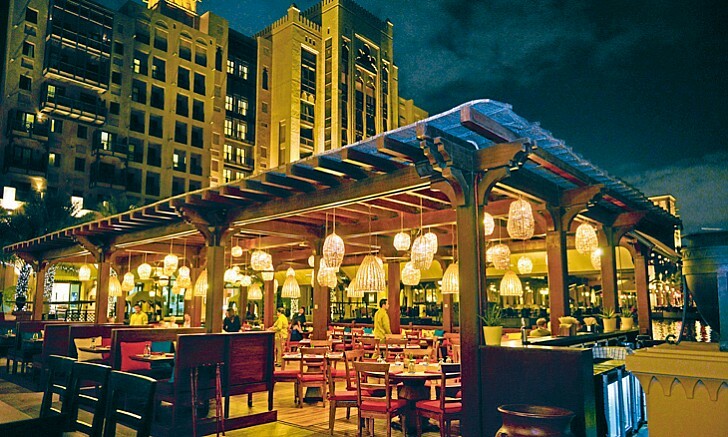 This Mexican eatery offers shaded outdoor seating, which just so happens to be adjacent to a rehabilitation pool for injured turtles (the restaurant’s Spanish namesake). 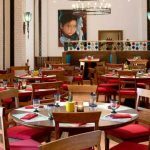 While it’s still on the warm side, you may want to take a seat indoors, where the tall ceilings and Mexican décor, coupled with a fine-dining edge, give the place an authentic yet contemporary feel. 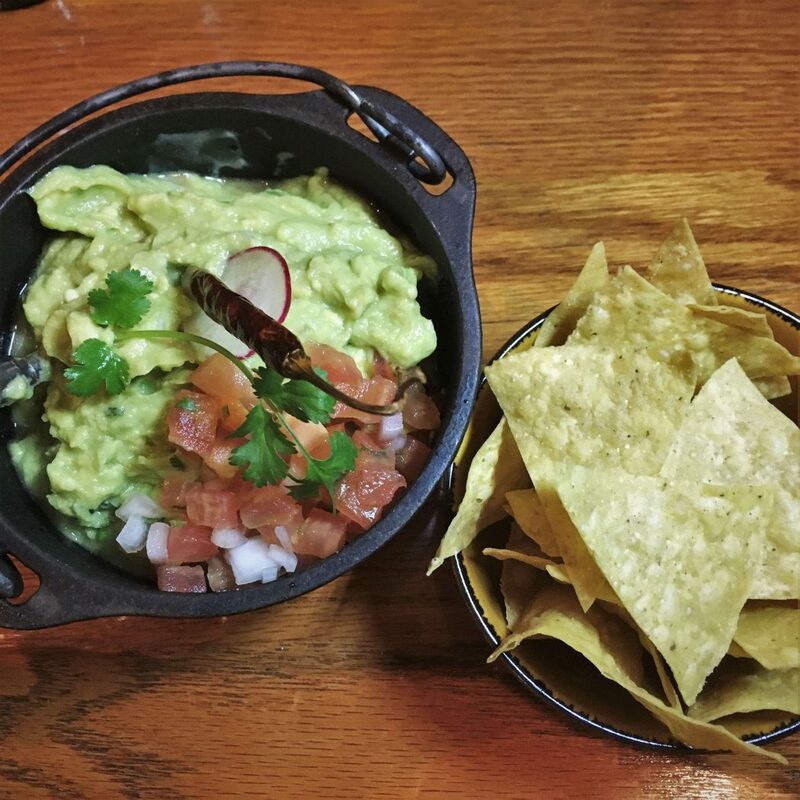 The menu has recently undergone a revamp, and it’s hard to resist the molcajete Tlajomulco – a medley of melted cheese, Pasilla chilli sauce, avocado, coriander and corn tortillas, with optional shrimp. 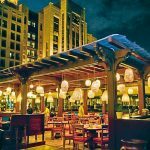 Come and enjoy Dubai’s most exhilarating fiesta, where the food will revive your soul and the Latin music of our Mariachi band and drinks will make you sway. The Mexican restaurant Tortuga welcomes people to its home: Mi casa es su casa.